After generations of waiting, the Messiah has come at last. And not a day too soon. All his life, Malon Ben-Tyrus has been stifled beneath Roman laws and religious traditions, and he longs to be free. The oppression of the Romans worsens every day, and the religious system led by the Scribes and Pharisees has grown corrupt. And here's the buy link. 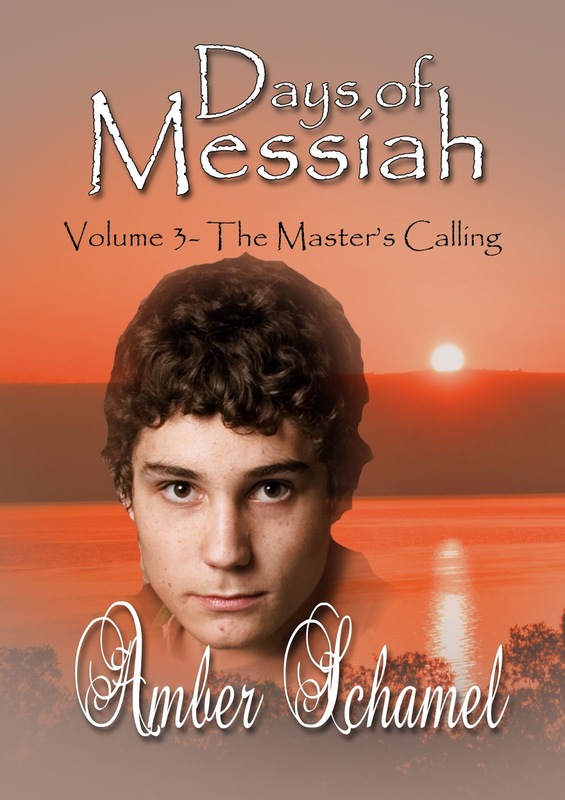 If you enjoy Biblical fiction, Amber's books are sure to please. Congratulations! Writers: Have you considered writing Biblical Fiction? If so, please share. Readers: Do you read Biblical Fiction? What do you like about it? Welcome! I wish you such success with your new book, The Master's Calling. Congratulations to Amber! Wishing her well. :) Thanks for hosting, Susan! Have a great week!